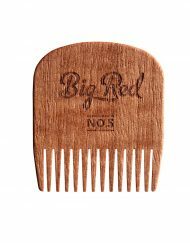 I thought it was a smaller comb. 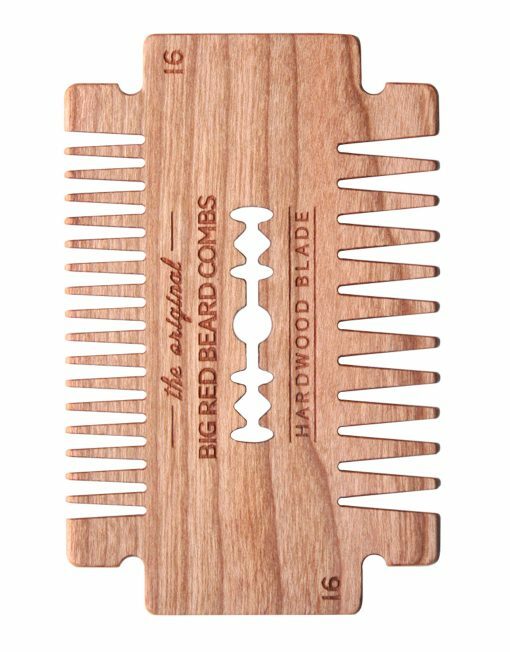 This one is great for people with bigger hands. 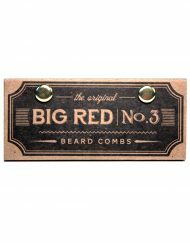 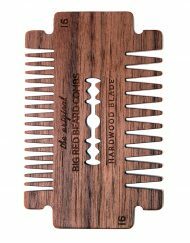 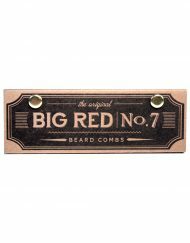 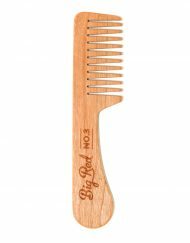 Since I have small hands, I like the looks and feel of the other Combs better. 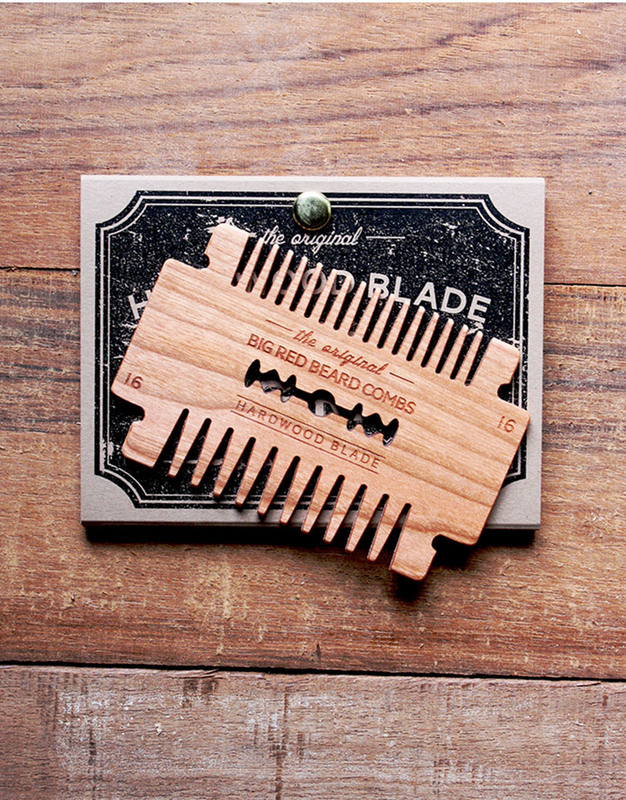 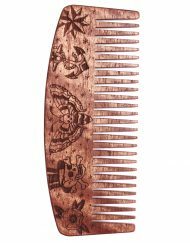 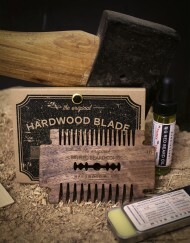 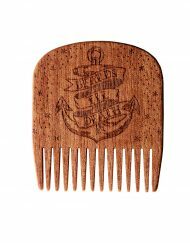 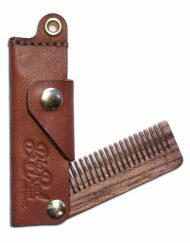 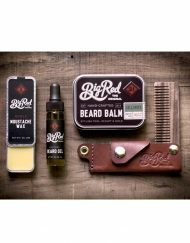 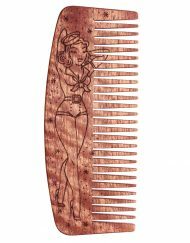 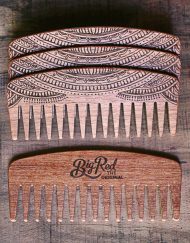 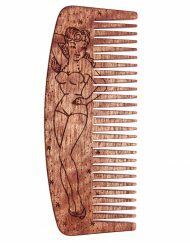 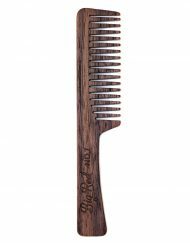 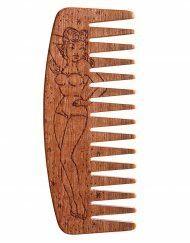 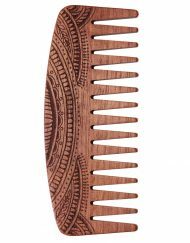 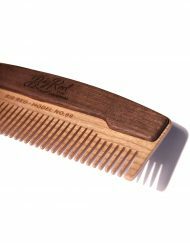 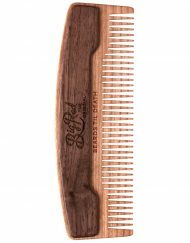 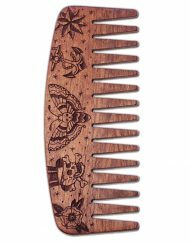 But it is handy to not have to carry to different sized Combs around.